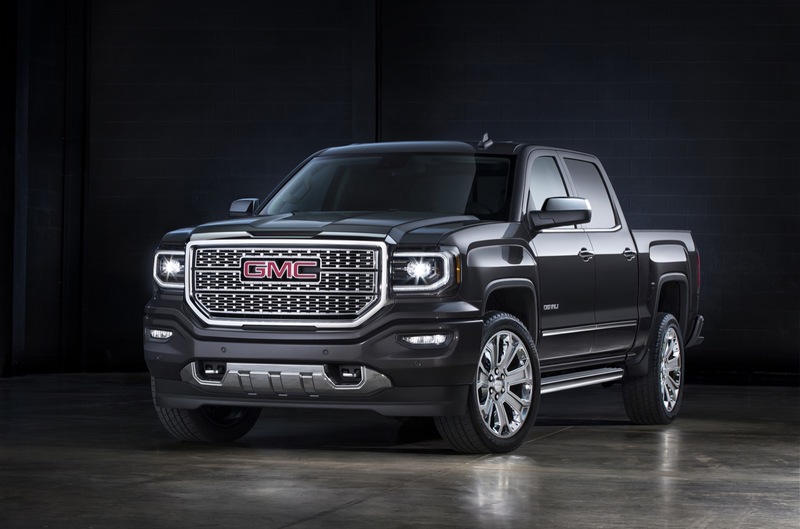 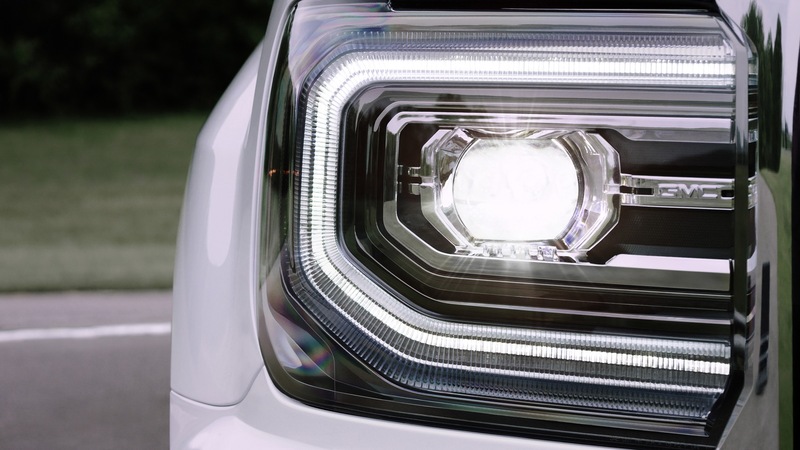 GMC is continuing to launch its all-new, 2019 GMC Sierra 1500, having begun production of the truck’s Regular Cab body style in March. 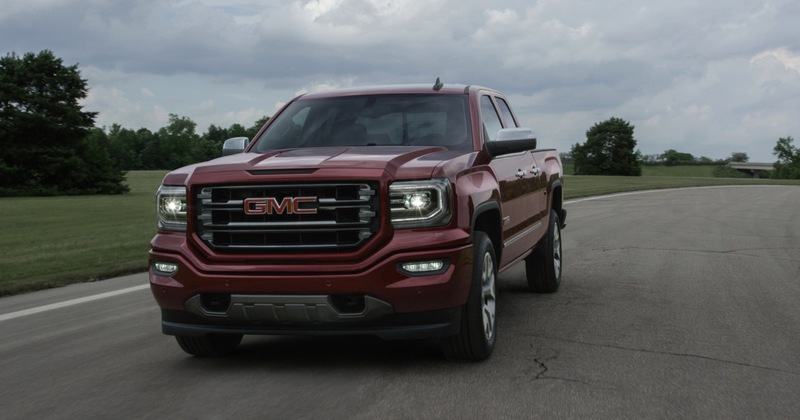 Meanwhile, a new GMC discount reduces the price of the last-generation 2018 Sierra 1500 by over $12,000. 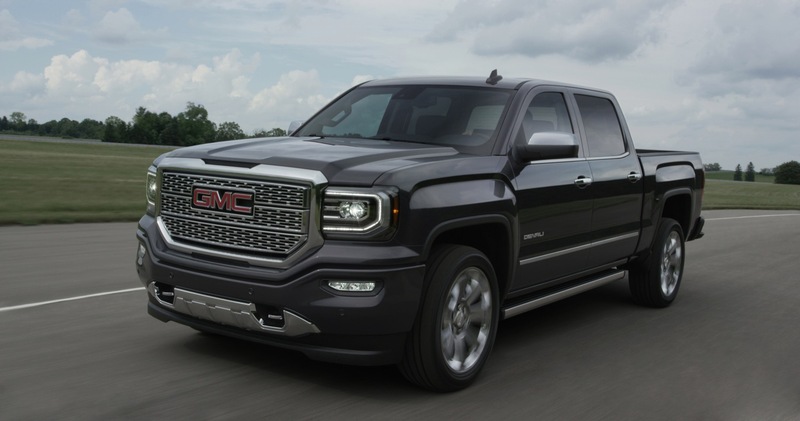 Unlike the last-gen Sierra discount in March, which was restricted to current owners/lessees of GM vehicles, the Sierra discounts in April are available to everyone. 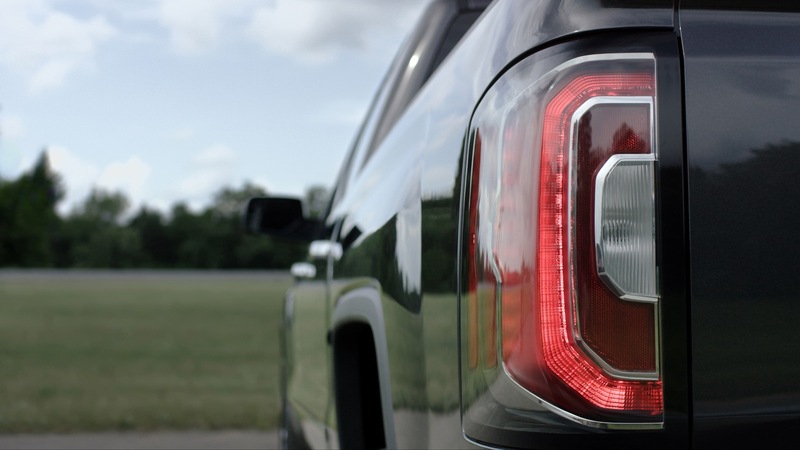 In addition, the incentives apply exclusively to select in-stock 2018 Sierra 1500 Crew Cab models only when financing with GM Financial. 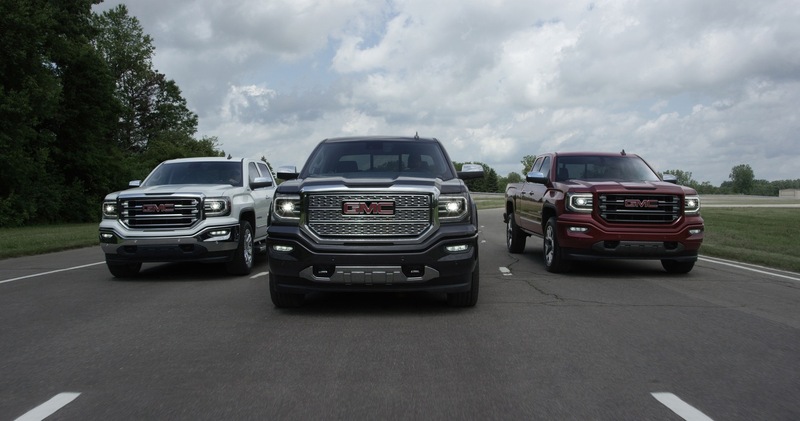 To note, these April GMC discounts are about $1,000 higher than they were in March 2019; the move seems to be intended to clear out inventory of the outgoing, last-generation GMC Sierra to make room for the all-new model. 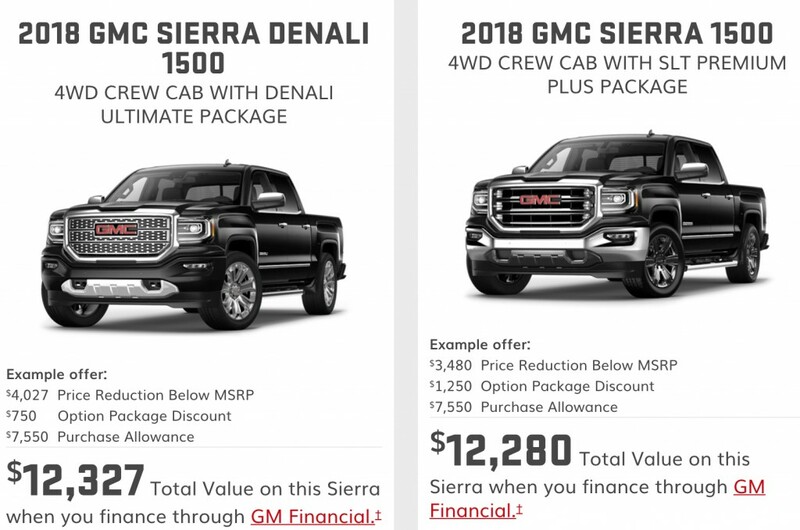 It’s also worth emphasizing that these GMC discounts apply only to select in-stock units of the last-generation Sierra 1500, the one on the K2 platform. 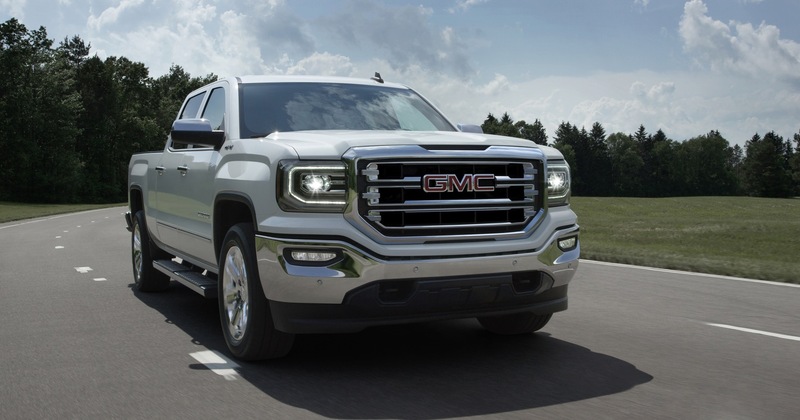 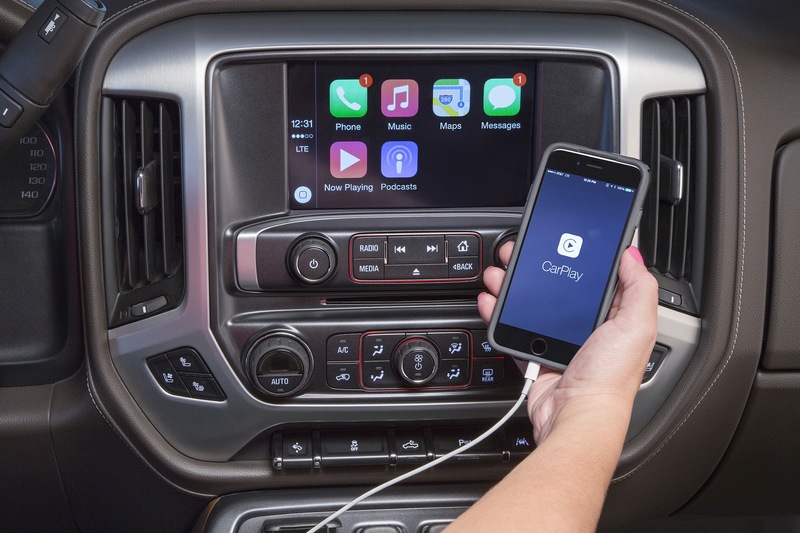 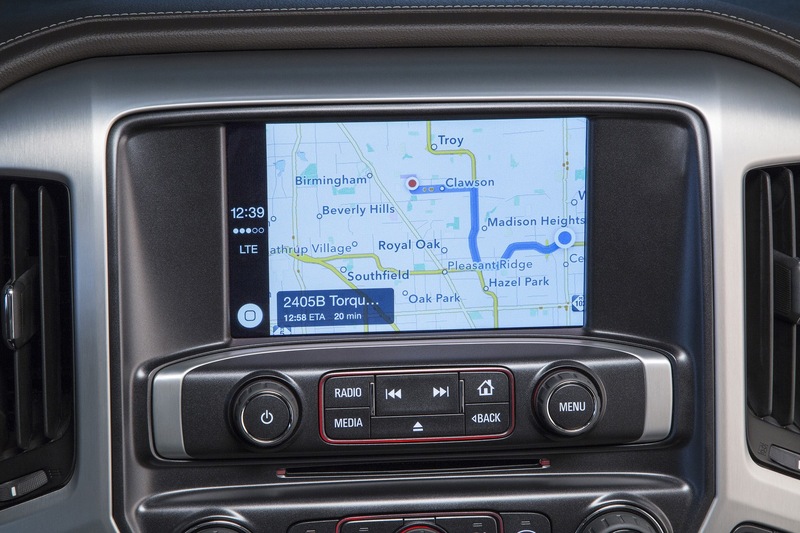 They do not apply to the all-new, 2019 Sierra on the T1 platform, which receives a $5,500 discount during the month of April 2019.